Originally posted at 4:15 p.m. Updated at 5:40 p.m. with press release statement from the Mayor. 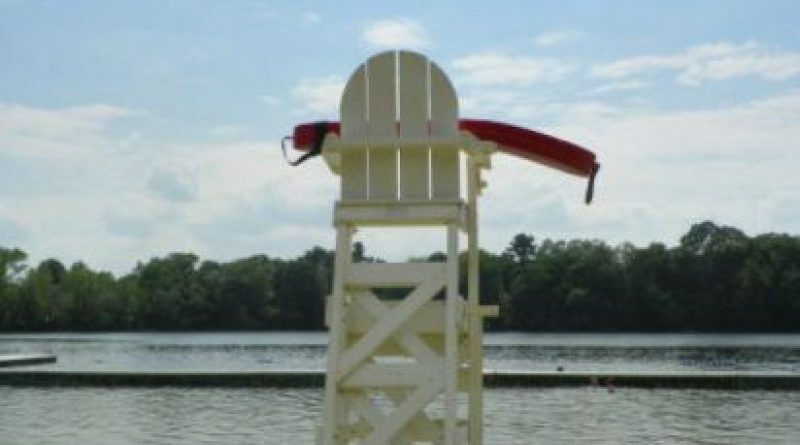 FRAMINGHAM – Framingham Parks and Recreation Director James Synder said he does not want to close Lake Waushakum beach. He said, he was asked to submit a 1 percent budget reduction, but said it was his understanding that the reduction would not happen. Last Tuesday, Mayor Yvonne Spicer submitted her budget for the fiscal year that begins July 1 to the 11-member City Council for approval. Included in that budget was line items for a 1 percent reduction in the Parks & Recreation budget. “Departments were asked to think of their budget if they had to have a 1 percent cut,” the Mayor said. “All of our City beaches are treasures to the community. Waushakum Beach is a valuable amenity for our residents. Community members can be assured that Waushakum Beach will remain open for the full season,” said Mayor Spicer, in a press release after 5:35 p.m.
Members of the City Council’s finance subcommittee questioned Synder over the weekend, about the beaches line item in the budget, submitted to them by the Mayor. The City of Framingham has three public beaches – Saxonville Lake, Learneds Pond, and Lake Waushakum. Beach passes are required to access the beach. Synder said he was not sure why there was confusion with his budget and the beaches. He said today that the budget City Councilors were looking at was not the same budget he had. He said some of the numbers were different, including an increase in funding for Mary Dennison Park upgrades, was not part of the budget City Councilors had.